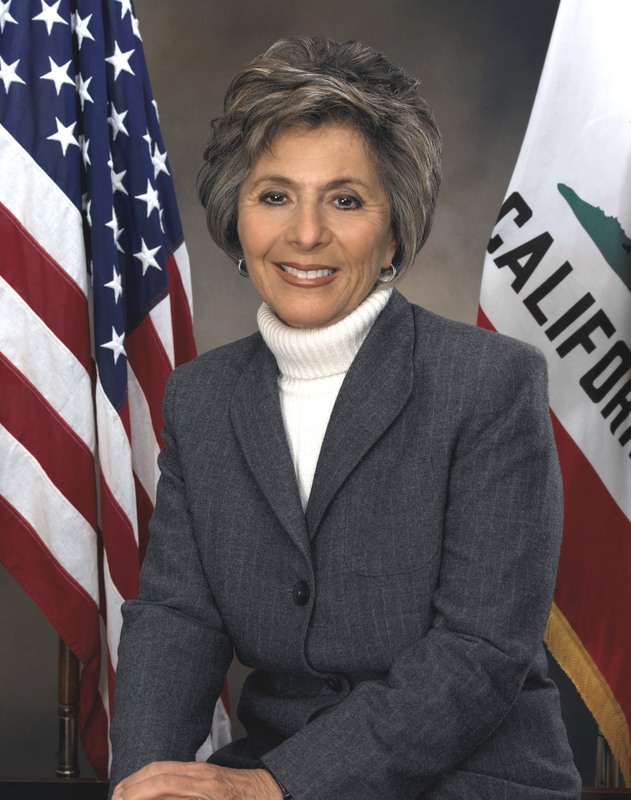 Chairwoman Barbara Boxer (D-Calif.) and Ranking Member James Inhofe (R-Okla.) of the Senate Environment and Public Works Committee circulated a letter to their Senate colleagues announcing their work on a new WRDA [Water Resources Development Act] bill on Tuesday April 20. Senators were asked to submit their priority water resources requests to the Environment and Public Works Committee staff by May 18, 2010. ACWA members interested in pursuing WRDA projects should contact Senators Feinstein and Boxers’ offices for more information.